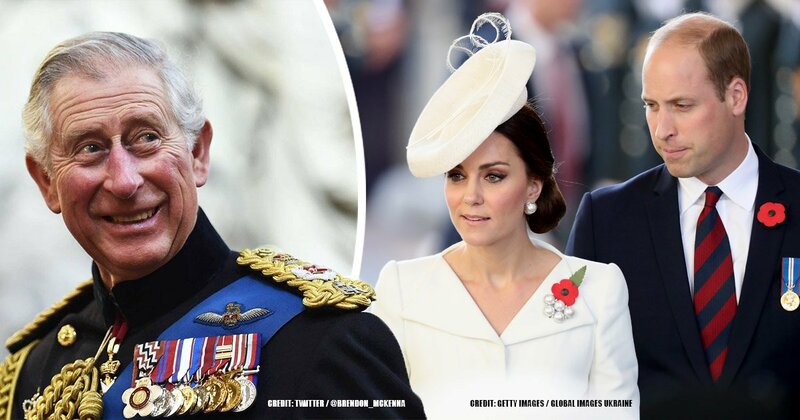 Prince Charles has been the first in line to the throne for 65 years, so many people speculate that Prince William should take the title instead of him once the Queen steps down, and Kate Middleton should become Queen Consort at that time. 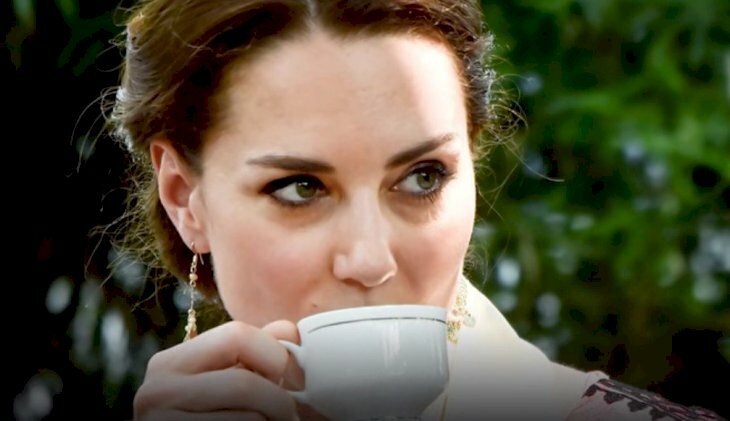 Let’s take a look at the things that would happen if the Duchess of Cambridge becomes Queen. 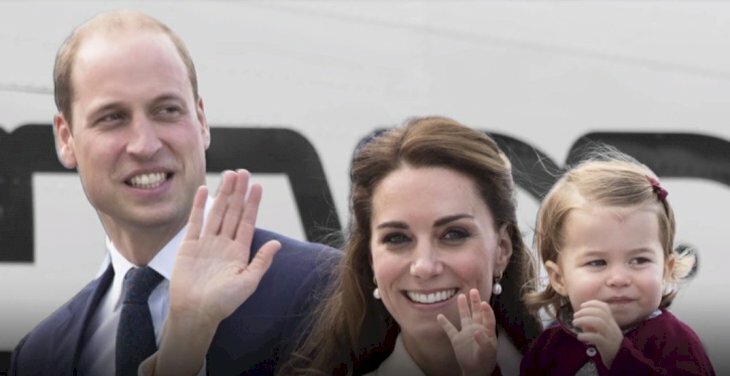 It must be exhausting for Kate to bow to all the princesses at formal royal events, but when Prince William takes the throne, she will also be required to bow to her husband at the crowning ceremony. Bowing was something that took the Duchess a while to get used to, as she felt uncomfortable having the palace guards doing this at her. 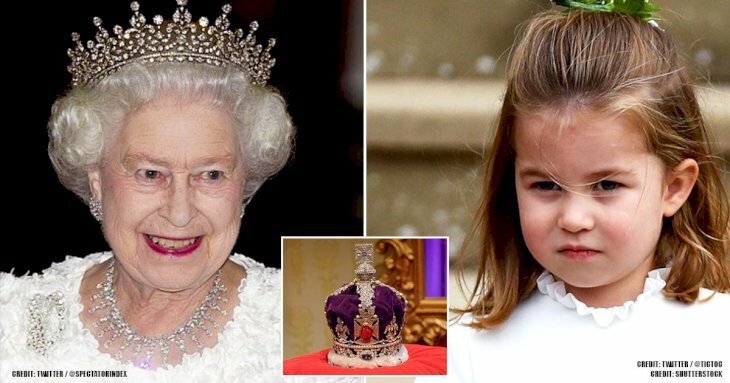 Queen Elizabeth II took the throne 65 years ago when King George VI died, and there is a huge plan called “London Bridge is Down” for when the current monarch passes away. According to Chris Price from the Huffington Post, “If you ever hear Haunted Dancehall (Nursery Remix) by Sabres of Paradise on daytime Radio 1, turn the TV on. Something terrible has just happened." Camilla Parker Bowles is not the most popular monarch because of her involvement in Prince Charles and Princess Diana’s break up, and not many people want Charles to take the throne. 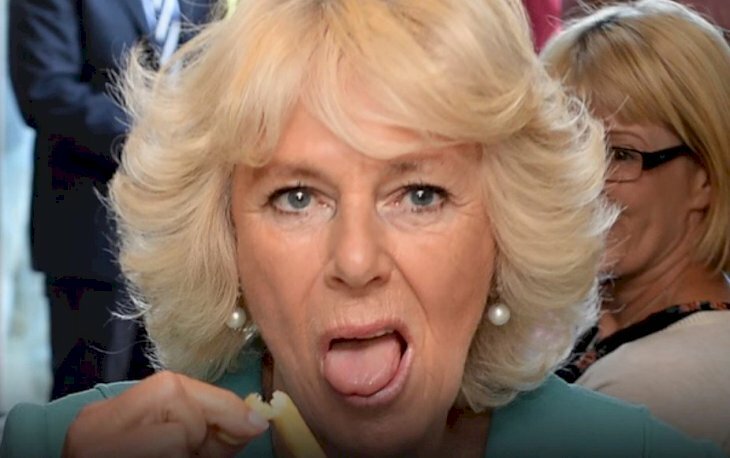 The Duchess of Cornwall feels rather envious of Kate Middleton because she is known for charm, grace, and panache, therefore, people want her as Queen Consort more. 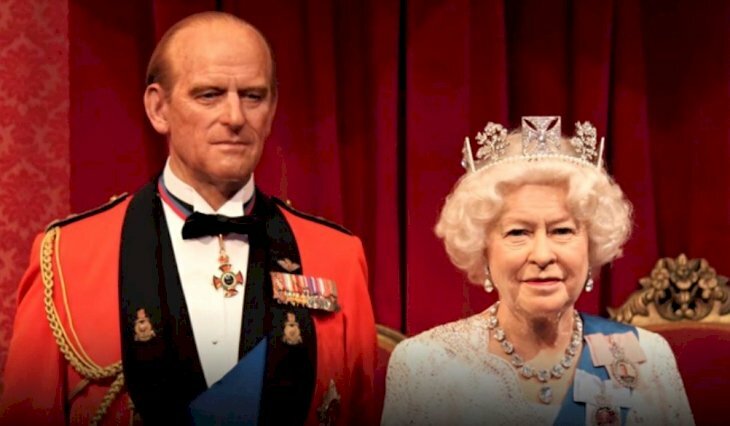 Prince Charles is currently attended most royal occasions in the name of the Queen and has been to more than 527 functions already. 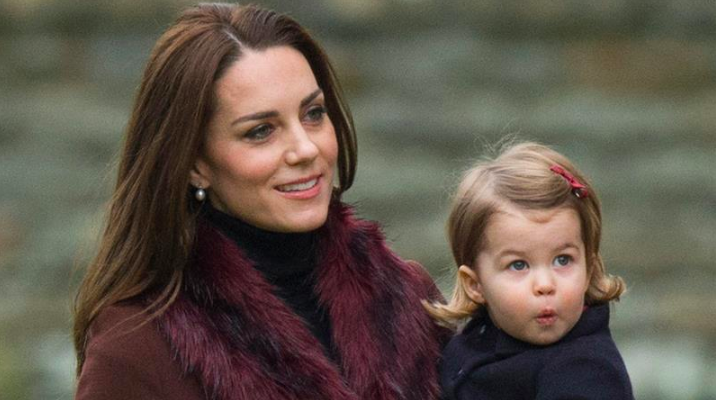 If Kate were to become Queen Consort, she would be obligated to accompany her husband, and that might take away time from raising her children. 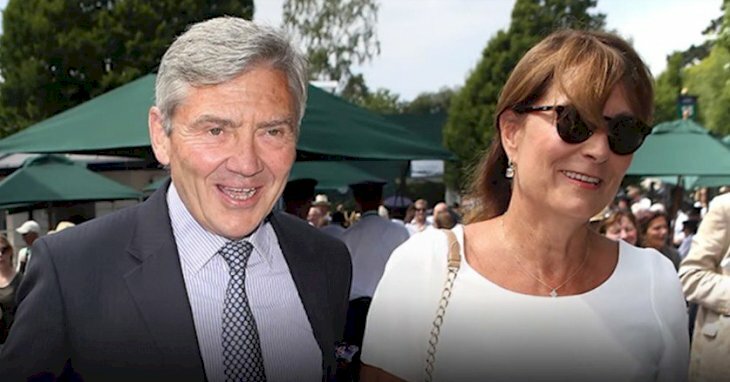 She gave birth to Prince Louis early this year, her third kid. 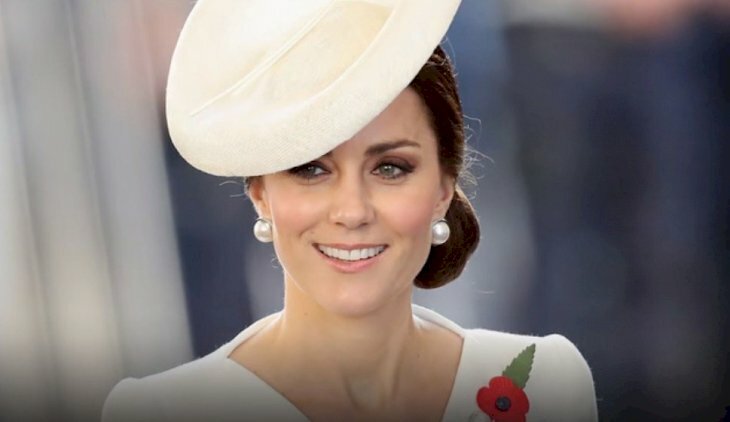 In 2017, she was elected UK’s most influential female icon by Rakuten Marketing, "Alongside celebrity icons like Kate Middleton, bloggers and vloggers have become go-to personalities for fashion inspiration." She got 29% of the votes, and people normally compare her to Princess Diana, who was also revered for her style. The rules of changed succession changed this year, and now the male heirs do not take precedence when it comes to the succession to the throne. 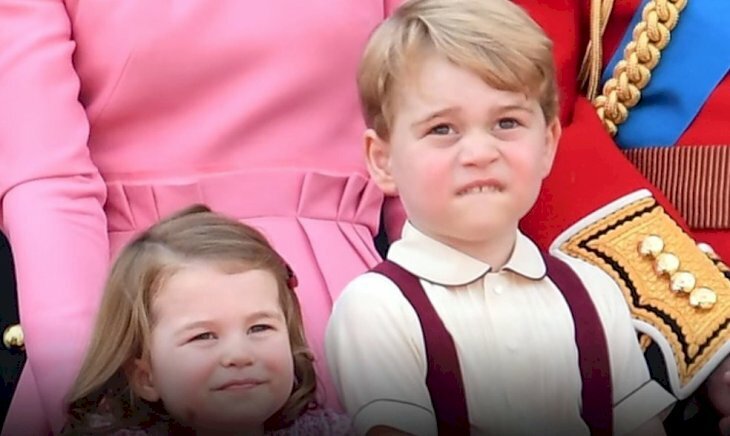 Originally, Prince Louis would have taken Princess Charlotte’s spot, but after the rules changed, she remained fourth in line to the throne, below her brother, Prince George. According to Prince Harry, most royal do not want to take the throne but do it because it is their duty, so it stands to reason that Kate will not be happy to become Queen Consort, but she will have Prince William helping her. “It's quite a daunting prospect. Hopefully, I'll take it in my stride. William's a great teacher, he'll be able to help me along the way, and I really look forward to that." After Diana’s death, there was a huge increase in the number of female suicides in Britain with a spike of 33.7%. If the Queen passes away, there’s a high chance that those numbers might repeat themselves due to sadness and depression, but luckily, Prince William and Kate have founded a charity to combat mental health problems. She will be entitled to the grand estate that hosts 775 rooms. The Duke and Duchess of Cambridge currently live at Kensington Palace, which is a lot more private with its 820 feet-long conifers. Meanwhile, Buckingham Place gets more than 400,000 tourists in a year, so that could be uncomfortable if they are not used to it. 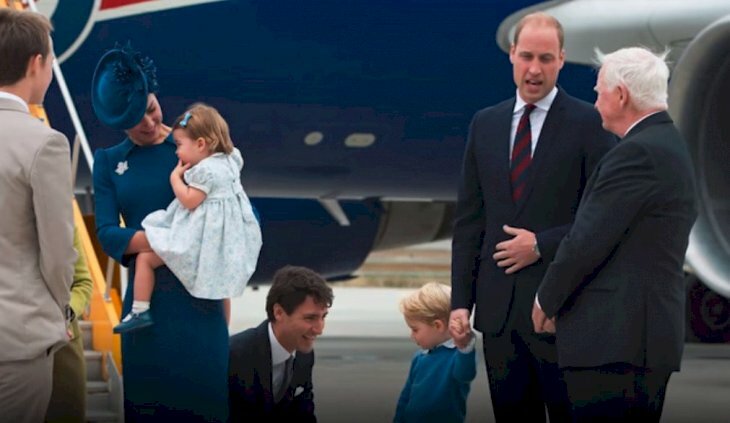 Kate and William might not be as touchy-feely at all like Harry and Meghan, but they do love each other. However, we know that maintaining a marriage takes a lot of work, but they will not be able to divorce if she becomes Queen. The Church of England has allowed remarriage for certain people in some circumstances, but a queen cannot do that. 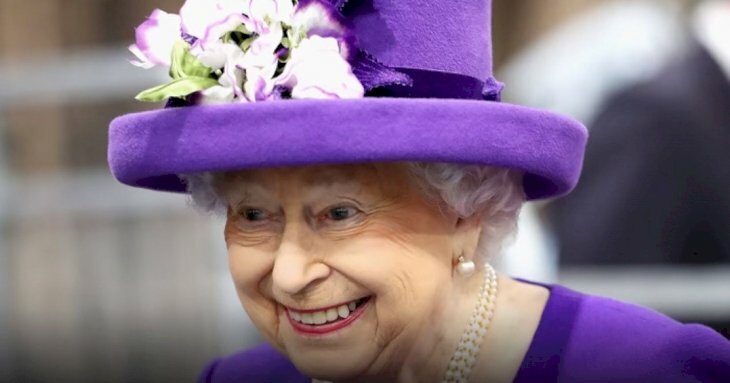 In 2017, Queen Elizabeth II had a net worth of $515 million and a yearly pay of $61 million, which is used to pay for travels, social events, some investments, and upkeep for Buckingham Palace. 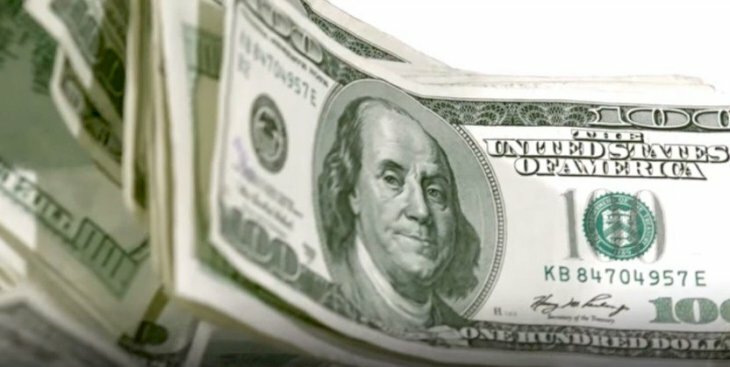 Kate received $3 million from Kensington Palace, to use for much the same things as travel and clothes, but her increase in salary will be huge. Being part of a royal family means tight security and strict protocol, which is why they develop a close relationship with their staff, and Kate is already really close friends with Rebecca Deacon, her secretary. 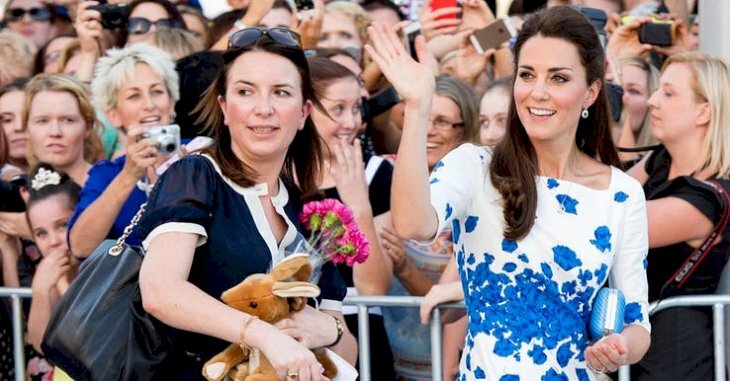 She has to handle the Duchess of Cambridge’s events and has been working for the royal household since 2007. 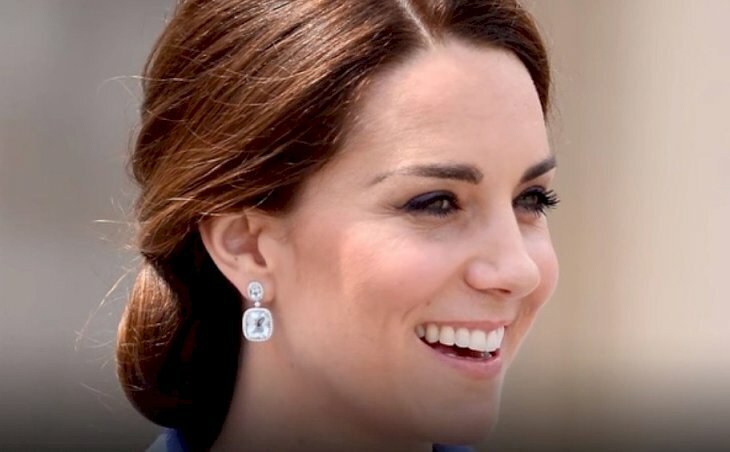 It has been said that Kate Middleton has an awesome sense of humor which shows when she smiles in public, and we are sure that her smile is one of the reasons that Prince William married her. 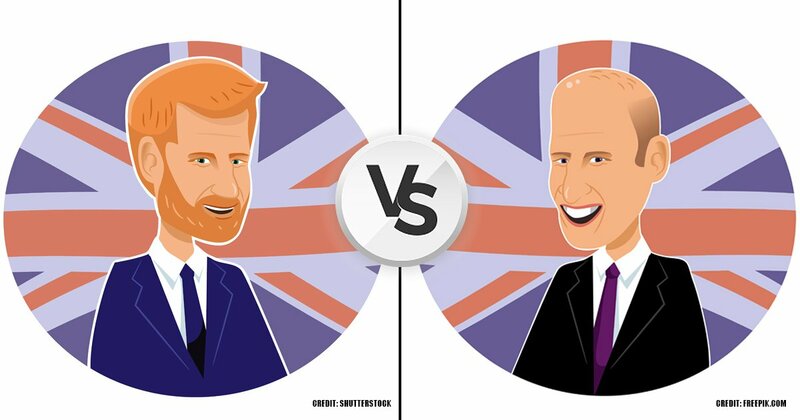 According to Prince Harry, the new generation of monarchs wants to “modernize the British monarchy”, which should be accomplished with people like Kate and Meghan in their ranks. 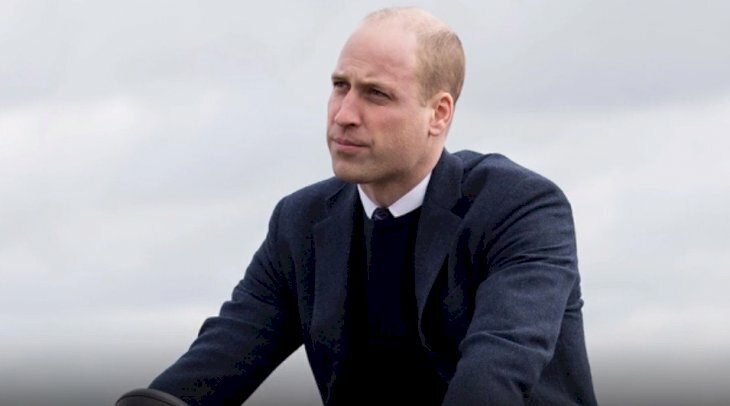 When Prince William becomes direct heir to the throne, his title will change to HRH Prince William of Wales and Kate will be HRH Princess Catherine of Wales, just like William’s mother, Diana, before she divorced Prince Charles in 1996. 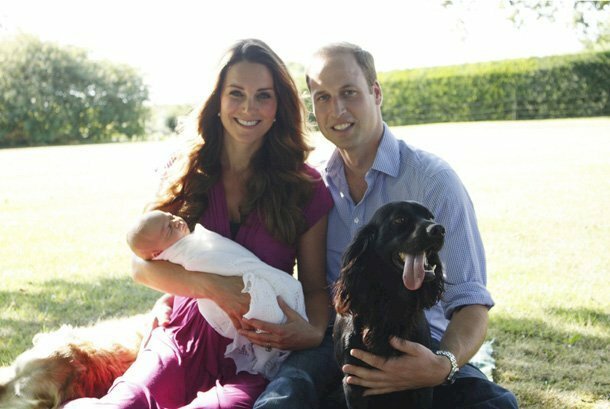 As we stated previously, Kate has been compared to the late princess many times before. 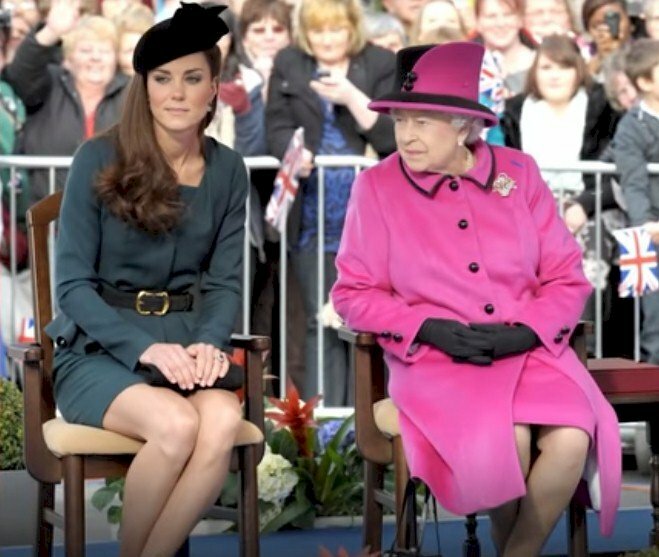 What did you think of these facts about Kate Middleton and the possibility of becoming Queen? Do you believe that the monarchy will benefit from someone like her on the throne or not? 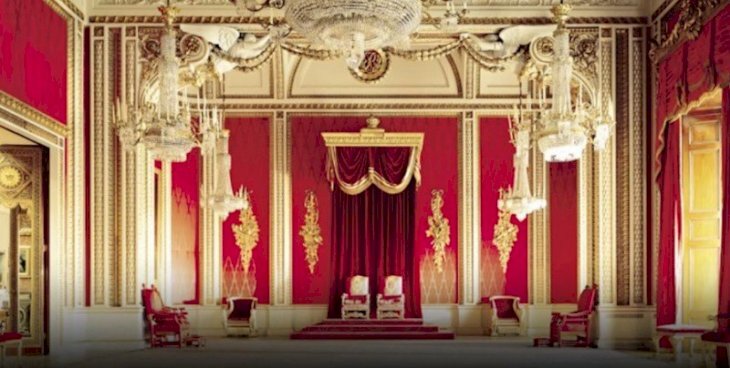 If you liked this article, share it with your friends who love getting all the British royal gossip. See you next time!